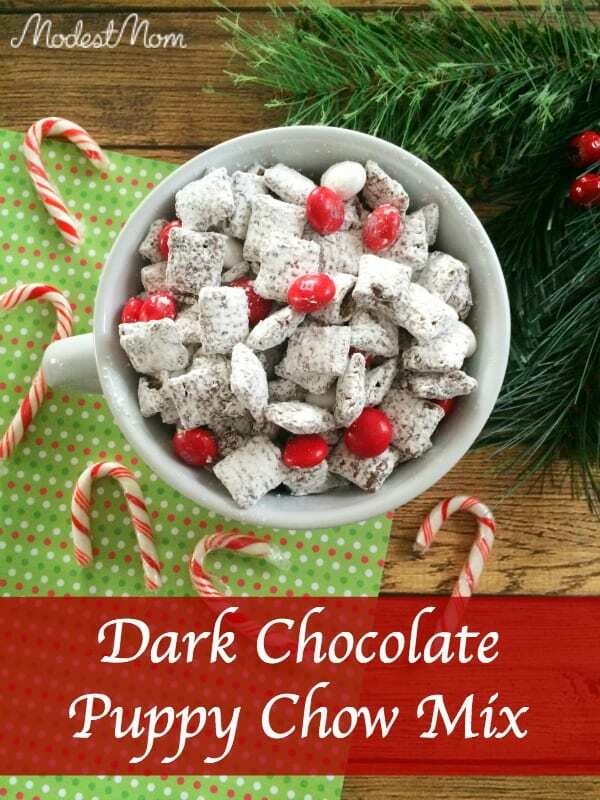 Dark Chocolate Puppy Chow Mix Recipe! Every year we have a family bake day and it’s so much fun! 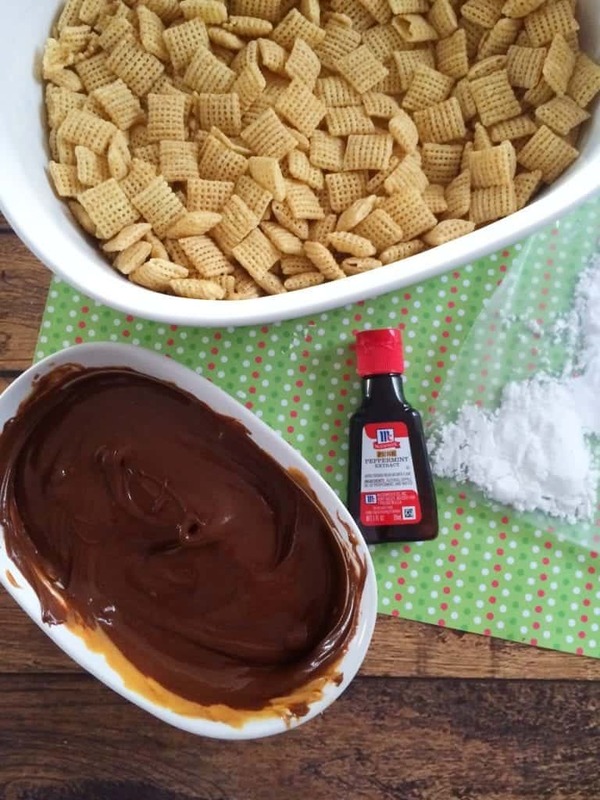 One item that is always made is puppy chow. It’s a favorite of mine, and I normally only have it during the holidays. 1. Place your powdered sugar in a large ziplock bag and set aside. 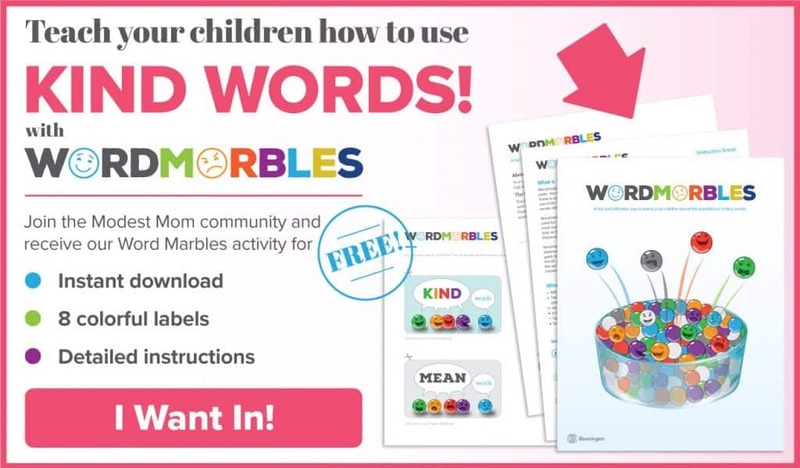 Using a bag is the fastest, easiest way to make this! Don’t try to mix it up in a bowl, just shake it in the bag! 6. 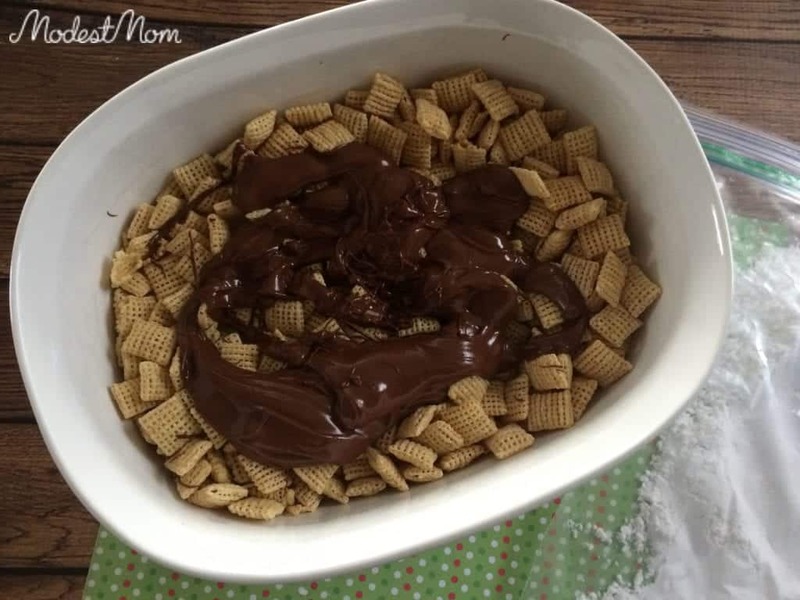 Now scoop your chocolate covered Chex into your ziplock bag and shake well, use your fingers to separate any clumps of Chex. 7. 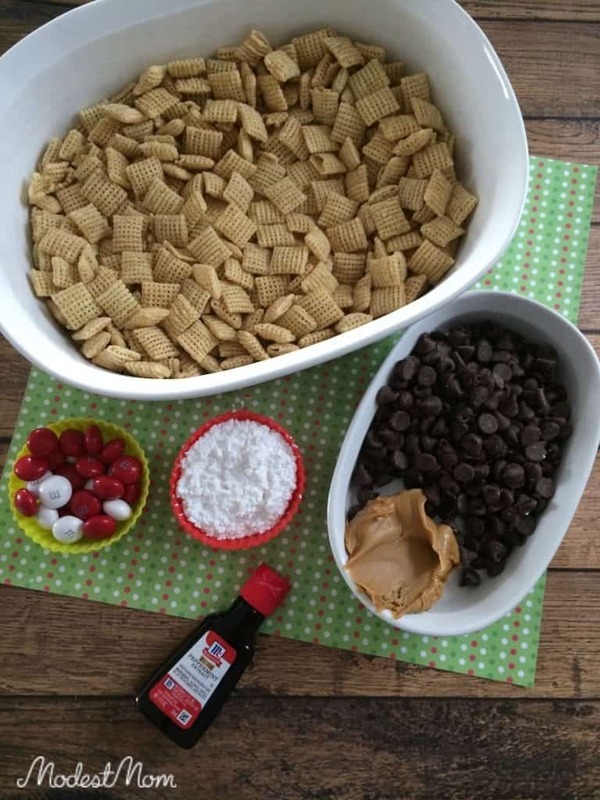 Place in a serving dish and scoop your peppermint M&Ms on top and enjoy! We like to pass this out to our neighbors in little bags, along with other treats we make. 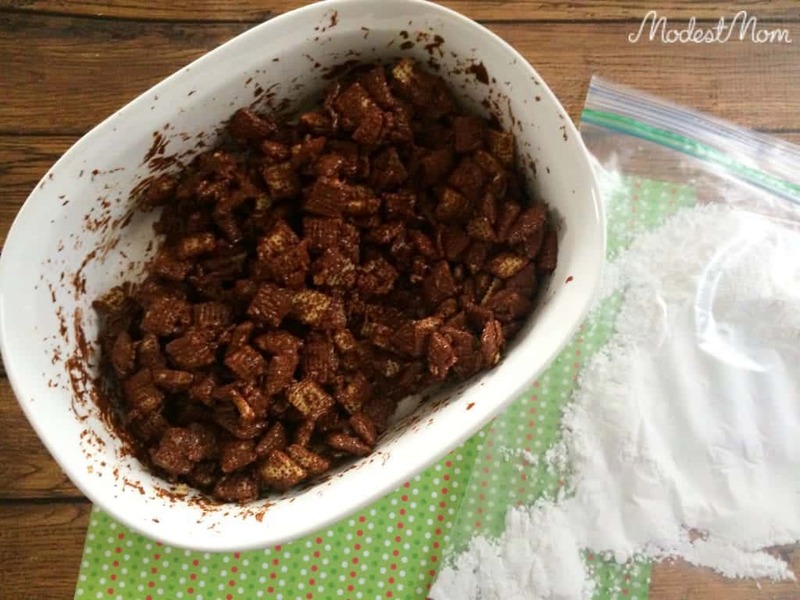 3 Comments on Dark Chocolate Puppy Chow Mix Recipe! Oh, my goodness! Thank you! You are an answer to prayer! 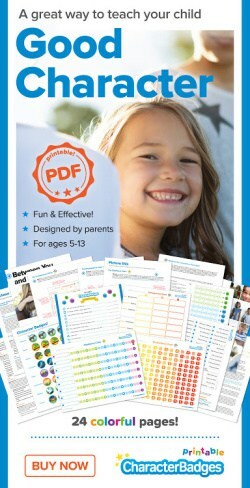 I have just been stressing about what to give our neighbors for Christmas. We have lots of neighbors, and with four children I just can’t spend days making beautiful cookie plates. This is my new idea for this year. Thanks!!! I’m so glad this helped! You just just put it in a cute Christmas bag with a bow on top, and neighbors will love it! Puppy chow is one of my favorite parts of this time of year. Thanks for sharing!